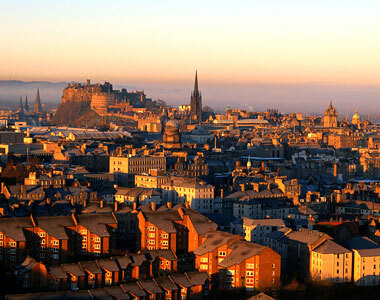 The 2013 EACPT Summer School will be held in Edinburgh, organised by Professor David Webb and Professor Simon Maxwell. The Summer School programme will consist of keynote presentations on all aspects of clinical pharmacology by invited expert speakers, workshops, poster presentations, free communications and social events. There will be a strong interactive element and the opportunity for delegates to network with the speakers. 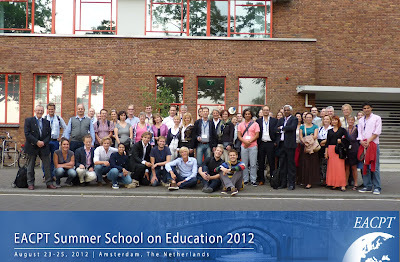 From 23-25 August 2012 the EACPT Summer School on Therapeutic Education was held in Amsterdam, the Netherlands. 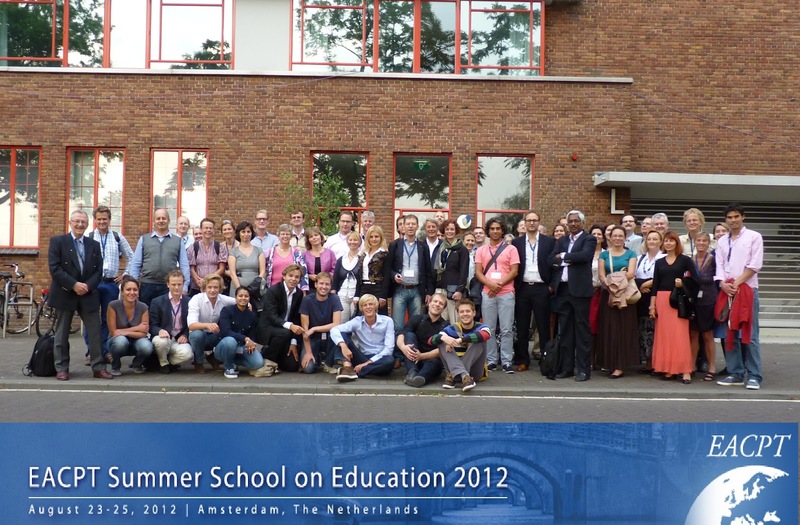 46 participants from 16 European countries (incl. Russia) and 1 from Trinidad attended the Summer School. Both the design and content of the programme and the social programme and organization were very well appreciated. Most participants would welcome a Network of Therapeutic Teachers, more (frequent) summer schools and/or training sessions, and joint (research) projects on therapeutic education. See www.eacpt-amsterdam.nl for the programme, abstracts and more photos.